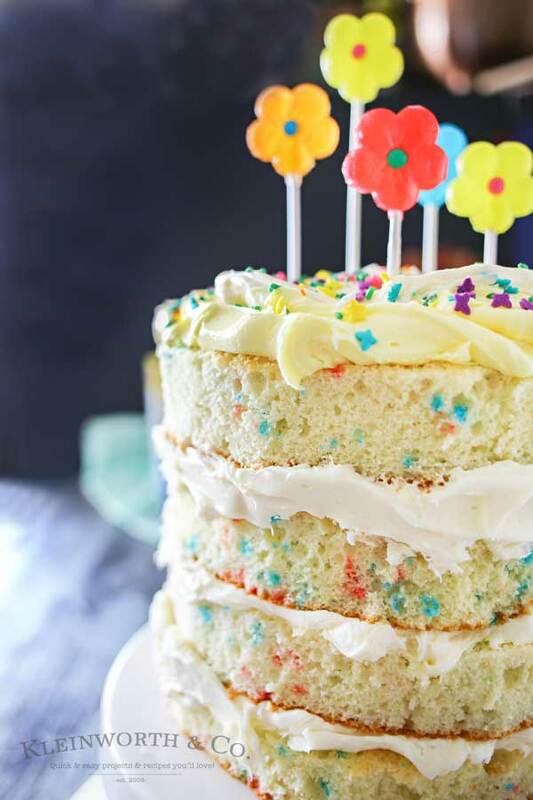 Spring celebrations are fun & easy with this Spring Funfetti® Cake. 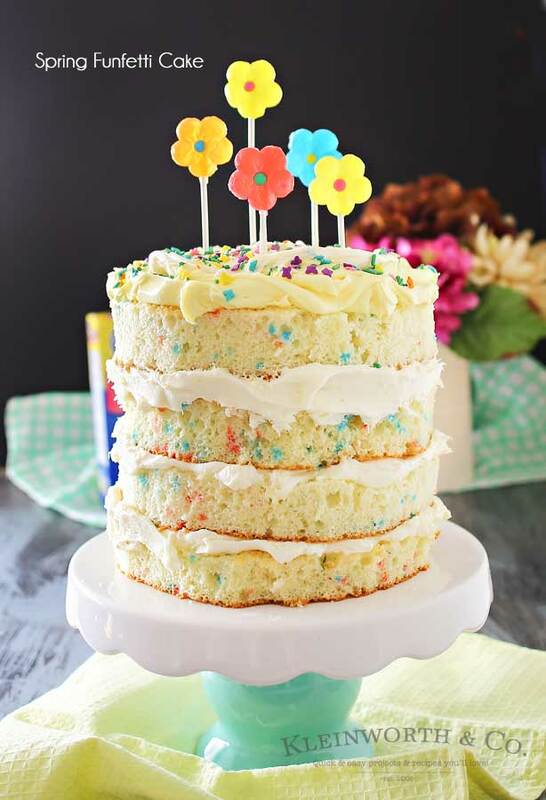 You can create fun family moments with this cake recipe as one of your Easter desserts. Using frosting just in-between layers for that “naked cake” look that is SO popular right now. 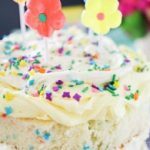 It’s gives the perfect amount of cake to frosting ratio & it’s absolutely delicious! I’m loving it for all our holiday & spring birthday celebrations. I’m so excited for spring! Warm weather & things start growing again, oh how glorious the season can be. I’m already seeing buds on our willow tree & that means it won’t be long now before we are shedding the extra layers & opening the windows to let in all the fresh air. So of course the first warm day we had here the girls & I whipped up an adorable spring cake. I absolutely LOVE cake, it’s my #1 dessert choice & always look for an opportunity to have some in the house. I don’t normally have a lot of time to work on recipes with the kids because I’m usually trying to work quickly so I can get back to the office. But I wanted to mix things up & surprise them. So I figured it was a great opportunity to kick up the tunes & bake with my girls. It’s fabulous bonding time that I absolutely cherish. 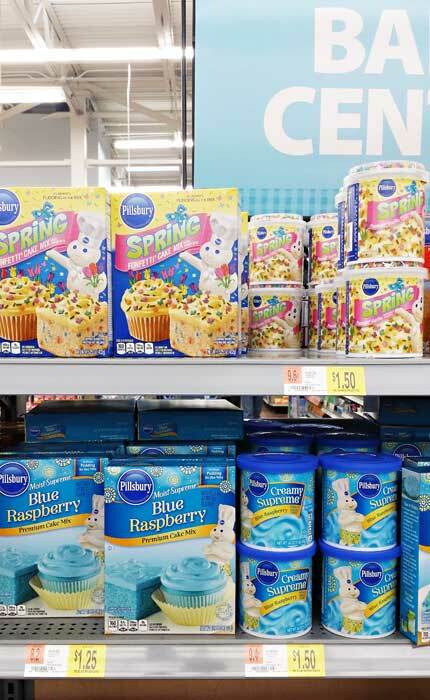 You see, we were inspired by the Spring cake mix & frosting from Pillsbury™ during our weekly Walmart run. I think the lady at the check-out thought I was crazy when I unloaded about 15 of these on to the belt. 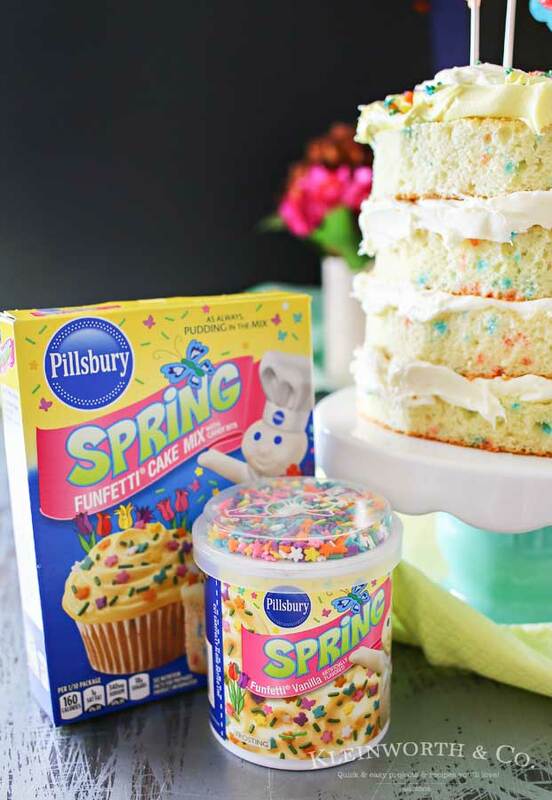 I definitely had to stock up because what could be more adorable for a spring cake than Pillsbury™ Spring Funfetti®?? I knew I wanted to make a tall cake. So I started with 2 boxes of mix, which made 4 layers. I had 2 mixers going at once which really cut down on time. Honestly, mixing & baking only took an hour & the decorating less than an hour. That’s why I always keep mixes on hand so I can create something fun & enjoyable quickly & easily. Then I used almost a full can of frosting for in-between each layer (nearly 4 cans total) using the regular Funfetti® frosting for the layers & using the Spring Funfetti® frosting for the top. To prepare the cakes & show off all that gorgeous Funfetti® color I sliced off the top of the dome of the layers to level them. Then I trimmed off the outer crust. Then it was just about spreading the frosting & adding another layer & then another & another. I used some skewers down through the cake to keep the layers from shifting. That’s something I learned from watching my mom assemble all those massive wedding cakes all those years. I certainly felt like she was with us as we decorated this cake. She would have loved it & I felt I was channeling all her creativity. I wanted to do fresh flowers on the top but couldn’t find an organic florist on short notice. So I opted for candy flower lollipops instead. 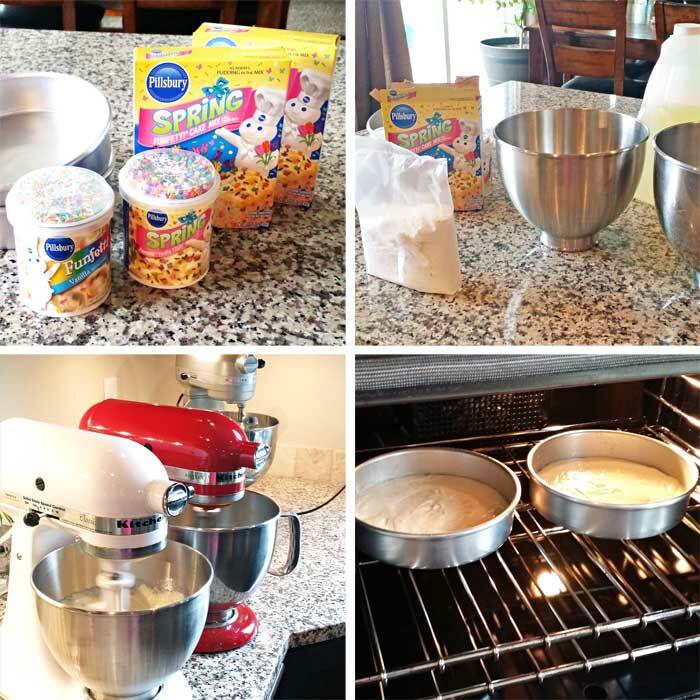 Using the Pillsbury™ Spring Funfetti® Cake mix & frosting sure made this cake come together so quickly & gave me a chance to share some great cake decorating stories from times with my mom with the girls. It was really fun for them to help me add all the adorable spring sprinkles that come in the lid of the frosting. Sprinkles make everyone smile! I sent a pic of the cake to the hubs. He was really excited about it. So much so that it was the first thing he mentioned when I talked to him the next morning. He was really excited to know that this cake would be waiting for him when he got home. This is the perfect cake for your Easter celebrations. No one will ever know that it was so easy to make. I guarantee that you will get plenty of oohhhh’s & aaahhh’s over this one! 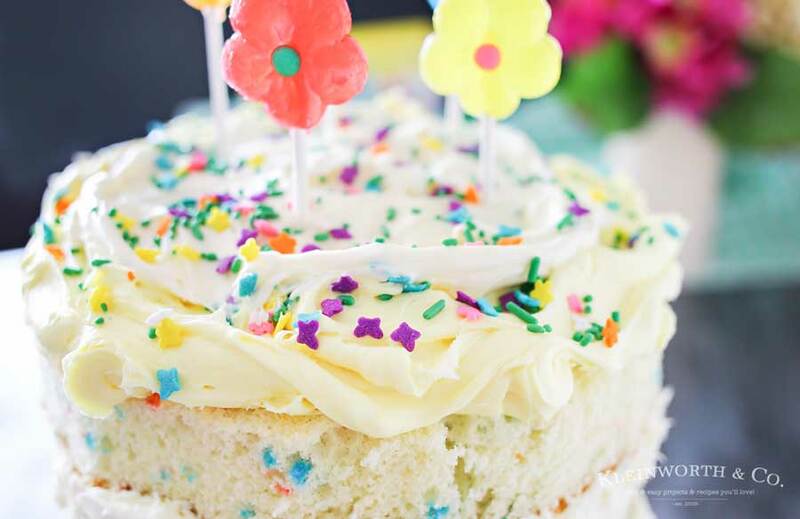 Spring celebrations are fun & easy with this Spring Funfetti® Cake. 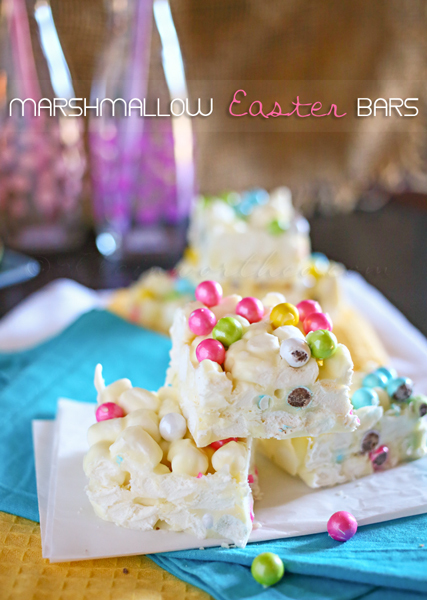 You can create fun family moments with this cake recipe as one of your Easter desserts. 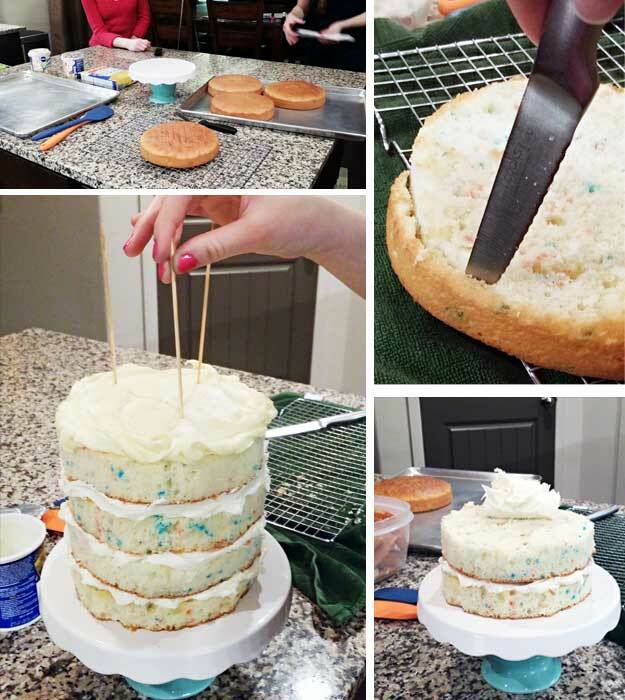 Using frosting just in-between layers for that "naked cake" look that is SO popular right now. 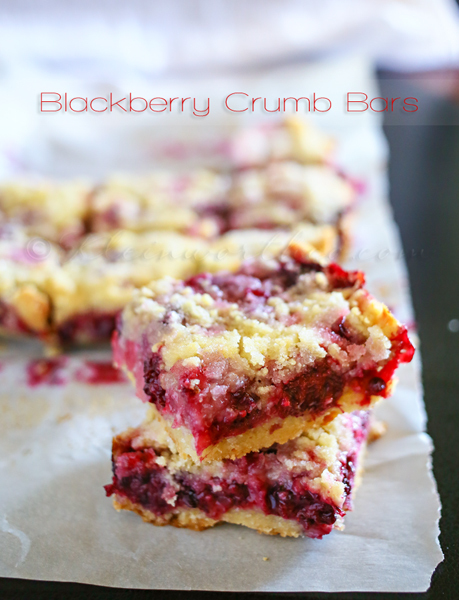 It's gives the perfect amount of cake to frosting ratio & it's absolutely delicious! I'm loving it for all our holiday & spring birthday celebrations. 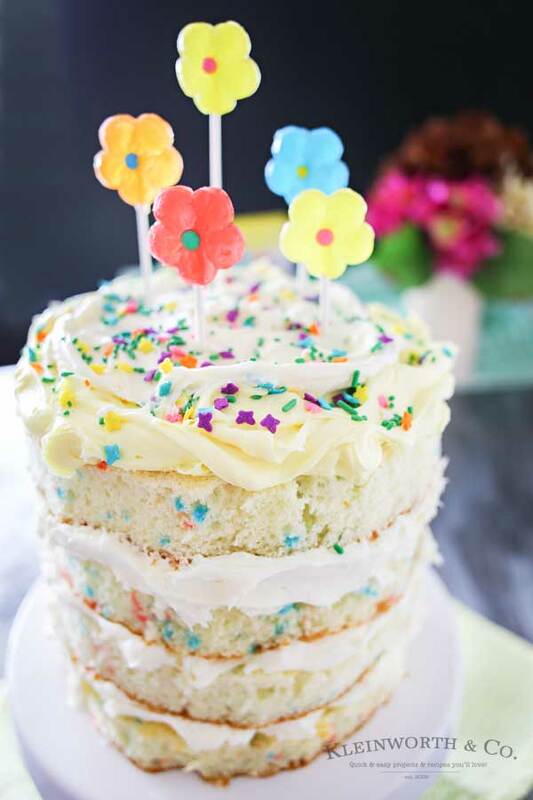 Use the Pillsbury™ Spring Funfetti® frosting on your top layer & then add a little bit of vanilla into the center for color contrast. 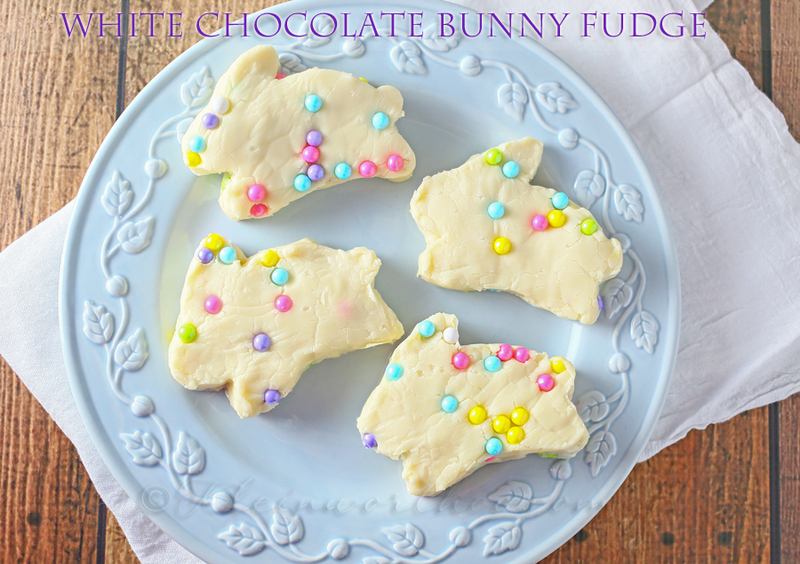 Don’t forget to come back soon for more Easter inspiration- I’ll be sharing more ideas with Pillsbury™ Spring Funfetti®. 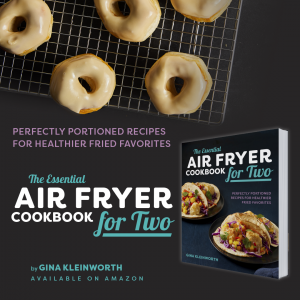 Looking for more great spring recipes? That is so fun and perfect for spring! This looks so cute and sounds even more delicious!